The Sato Project has rescued over 2,500 dogs since 2011. Here are just a few of their stories, in the words of their lucky adopters. "My beautiful Daisy! She is the sweetest most gentle soul in the world, really, one of the nicest dogs I've ever known and she's so obedient. I know everyone thinks their sato is the best but I truly think we got the golden ticket with this one!" "This is Lui (Carmelo). We adopted him a little over three months ago. He squeals with delight when he sees his mommy and daddy (even if it's only been 5 mins). We love him to pieces and can't imagine our lives without him." 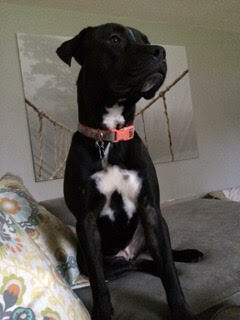 "Here is a picture of our sweet Stella, formerly Bonnie. Yadira nursed her back to health and she is a great addition to our family. She has adapted seamlessly into our crazy pack and we couldn't be happier to have her as a new member of the tribe." 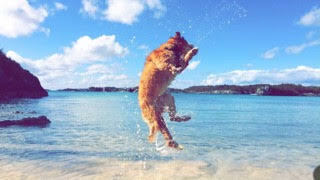 "This is Goliath enjoying the beach and turquoise blue water of Bermuda. G is so loving and protective of his human family. He loves to bury his head into the laps of people he loves." "This is Diego (in the middle) and his sister Purl (left) and brother Shango (right). They are BEST friends! They are so protective over each other. It took Shango about a week to warm up to his new brother, but now I can't separate the two! They cuddle together and kiss each others faces! I can't tell you how much happiness Diego has brought into our household." "This is Zoe, formally Guardian. 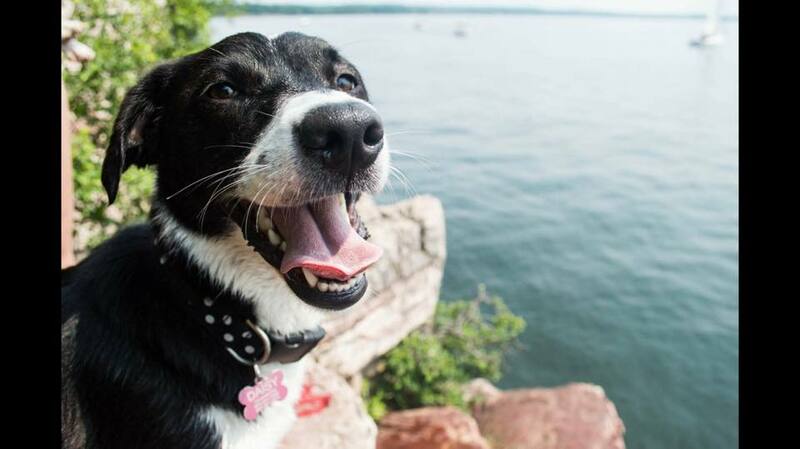 She will lick you to death and is ALWAYS a happy smile emoticon. She gives her big brother Fred a run for his money with all her energy!" 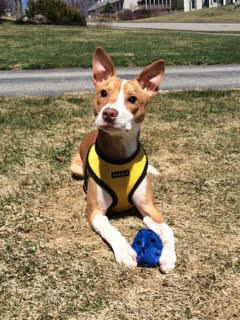 "This is 8 month old Cooper (Roland). He is the love of our lives. He came to us just a month after losing our beloved 16 year old mutt, Missy. We didn’t think we were ready to open our hearts to another pup just yet. But then, there he was and it was like we had been searching for each other -- an instant and strong bond that we couldn’t have imagined. We became instant Sato Fans. Thank you Christina Beckles and everyone at The Sato Project. You do great work!" "As soon as I saw ”Ocean” I knew he was special. Now ”Rudy”, he is the biggest love and the happiest goofball and we love him dearly!" "Schilling and I are inseparable (we think Dad’s even a little jealous)! This dog is the sweetest, cuddliest, and most loyal family member. Helping him overcome his anxiety has even helped us slow down and calm down when out for a walk. He never gets into ANY trouble in the house, and is happy with the simple things in life: a good treat, a warm bed, and tons of squeaky toys!" "The first time I saw Daniel I knew I needed him to be mine. He is the funniest, sweetest and silliest dog I have ever known. Everyone he meets falls in love with him. He is my little partner in crime and I love him more than I could express!" "This is Billy the Kid, now Monte. At first he had issues getting along with his Vizsla brother, but now they love each other. He’s awesome and such a love who just loves to be with us, whether it’s outside, on the couch or in bed. He seems to be a V/Lab mix, and since he conquered the beach we call him our Vizslador. We also one day aspire to write a child’s book about his life." "Our little Lucy and Eli not only play together but love snuggling as well!" 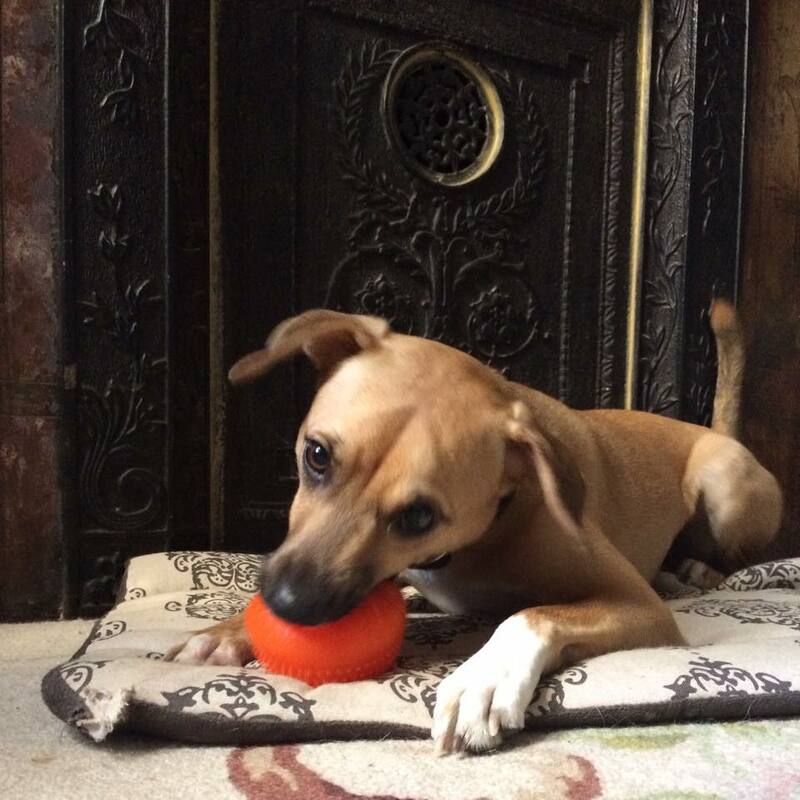 "In February we adopted Eragon and then just last month adopted Elle! These dogs are amazing and full of such life it’s hard to ever have a bad day with them around! Eragon is completely blind and when we got Elle they had an instant bond and are now inseparable because Eragon relies on her. Having them is a true blessing!" "Dom (Domingo) took a little while to get used to his new surroundings in Brooklyn, but now he loves going to the park to lounge, sniff around, and stare at squirrels. His left ear is usually down while his right ear stays upright." "This is Vector, whom my wife and I have had for almost two years now. A skittish little guy-so traumatized, in fact, that he wouldn’t even leave the house for more than a week after he first came to live with us-has blossomed into happy, healthy, rambunctious, and altogether good boy. My wife and I call him our four-legged firstborn. Vector actually inspired me to write and article for THEFIX.COM, a popular sober lifestyle site, about the blessings the love of a pet can bring to recovering addicts (I’m a recovering alcoholic)." "Thanks to Chrissy, Meryl, Kari, Dave and Sherrie for saving my guys and making me smile. It was so simple to bring them home. All I had to do was fall in love and they did the rest. " “My family and I had been visiting shelters and became disheartened; finding dogs that we could learn to love but didn’t get along with other dogs or children." "You have to appreciate the hardship that these poor souls have survived. Most humans would be in therapy for the rest of their lives." “KUDOS to SATO! Our family couldn’t be more grateful. The adoption process was quick and simple."